André possessed a radical view of what might matter to our world. I first spent time with André in 1971 after I had published an essay, “Ambush at Kamikaze Pass,” in the single most obscure journal on the planet, The Bulletin of Concerned Asian Scholars. He nonetheless read it and invited me to lunch to urge me to turn it into a book, something I couldn’t faintly imagine doing at the time. I did, however, finally come to agree with him and wrote that book, which was published in 1995 as The End of Victory Culture. In other words, with my project, as with so much else in the world of books, he was a man almost 25 years ahead of his time. 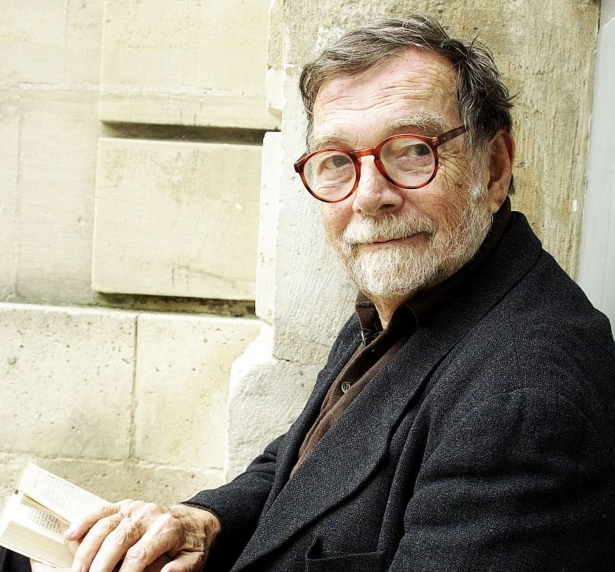 Ariel Dorfman, a writer whose work I published early on in my tenure at Pantheon, wrote me this after André’s death: “His existence changed our lives, just by giving you free rein at Pantheon to believe in a young exiled writer.” He couldn’t have been more on the mark. André’s New York Times obituary offered the gist of his life and the sense that he was a great one. It missed, however, his risk-taking nature and his radical view of what might matter to our world. It also provided a less than satisfactory account of how the right-wing owner of the conglomerate that housed Pantheon made use of a politically inauspicious time for a small left-wing publishing outfit to push him out of his job (after which we, his loyal editors and employees, quit in protest). Still, no complaints here. The world and the man that made me are both history. What more is there to say at the moment?